We love catering to every kind of beer drinker at Sullivan's Liquors. 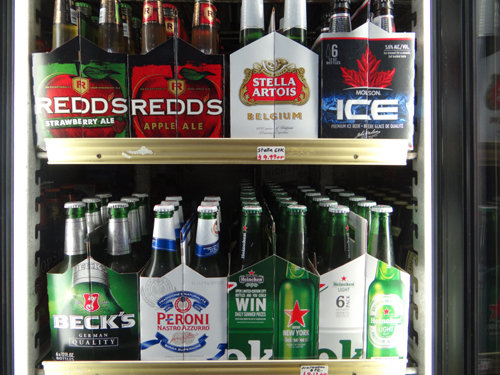 We always stock plenty of domestic and imported brand name beers and ales. 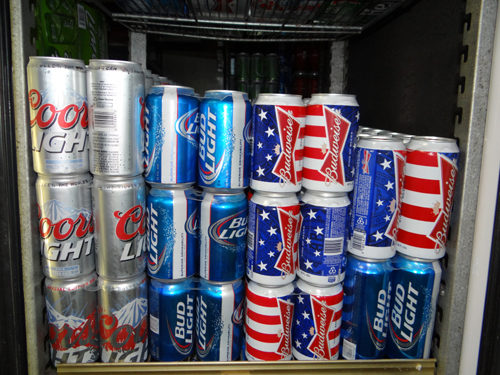 We sell singles, 6 packs, 12 packs, cases, 20 pack bottles, and 30 packs of beer and ale. Some imported beers are sold by fours. In addition, we get seasonal brews such as Octoberfests into our coolers as soon as they become available. There is still a big thirst for craft beer in Connecticut, too. We love pleasing our customers who stop in to get the latest releases from regional craft beer companies. There are even great tasting beers and ales from breweries all over Connecticut. If you don't see it, ask us. If our distributor carries it, we can get it for you. 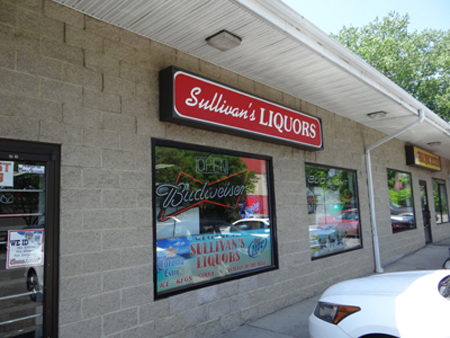 Every beer drinker loves a bargain and Sullivan's Liquors has one or more brands of beer on sale every month, usually on 12 packs or larger. It's the perfect way to keep within budget when throwing a party for a major sports event or someone's special day. We stock more beer than anyone can drink in a year! 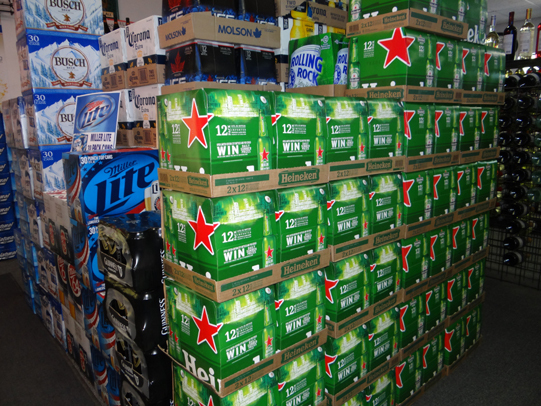 We have a big demand for beer at Sullivan's Liquors during the summer and winter holidays and major sports events. It's perfectly okay to buy warm beer, then chill it. However, the opposite isn't true. If the temperature of cold beer goes up to room temperature or warmer, the beer will rebrew and taste foul even after you chill it again. This is true no matter what brand of beer you buy. Our beer specials will boost your spirits!